On the topic: "Time in the Present. Cultural Experiments and Transformations in Film". Berlin et al . 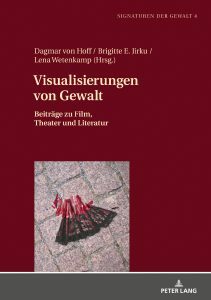 : Peter Lang 2018: Aesthetic forms of expression such as literature, theater, film but also increasingly digital media turn to the topic of violence in all its differentiated forms of perception. In doing so, they often emphasize violently suppressed or excluded discourses and at the same time act as a reflection of violence and a criticism of violence. Violence presupposes an addressing and aims at the spectator, who must locate himself in this structure of violence. 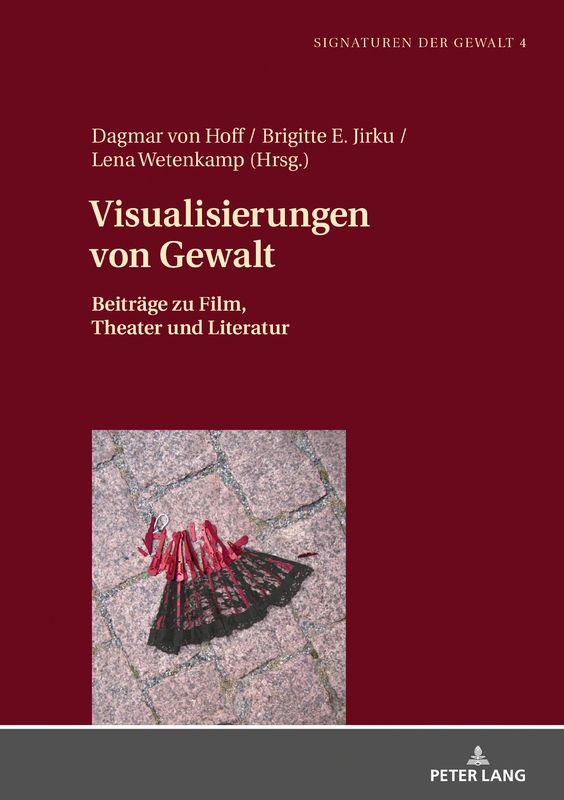 The individual contributions of the volume decipher the complex constellations of the different visualizations of violence in cinematic and literary narratives and make them visible. 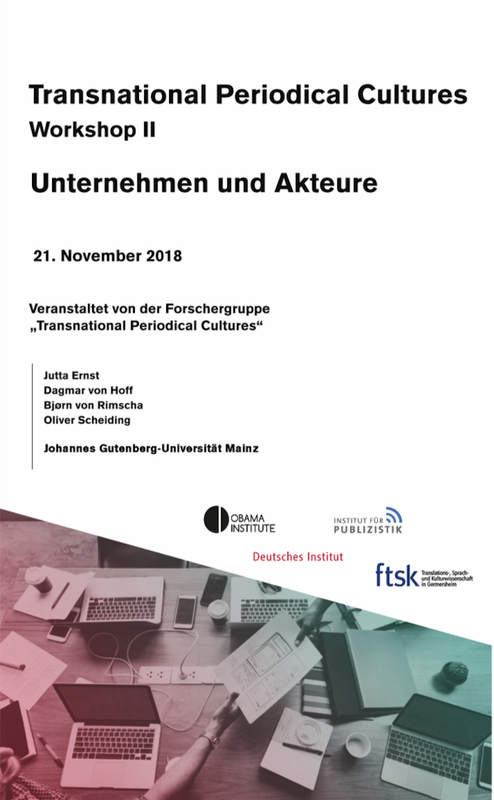 Organized by Prof. Dagmar von Hoff, Prof. Jutta Ernst, Prof. Oliver Scheiding, Prof. Bjorn von Rimscha will host a workshop entitled "Companies and Actors" at the Johannes Gutenberg University on November 21, 2018 as part of the "Transnational Periodical Cultures" research program. From 11.-12. 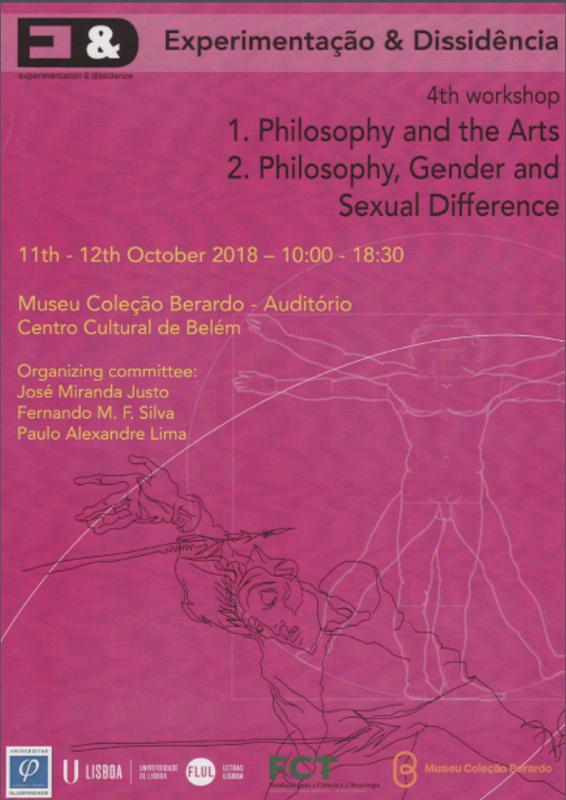 October, the workshop "Experimentação & Dissidência" will take place at the Museu Coleção Berardo in Lisbon. 13.-15.06.2018: International Workshop "Mediatization of the Trauma"
From 13.-15. 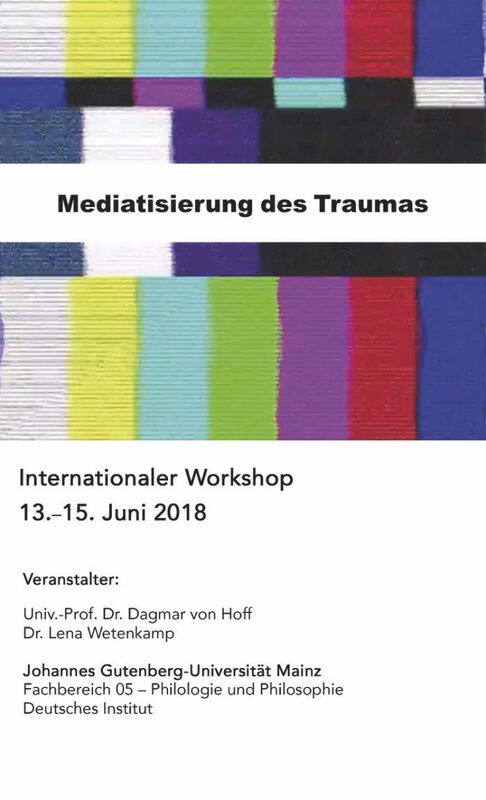 June, the International Workshop "Mediatization of Trauma" takes place at the German Institute of Johannes Gutenberg University Mainz. 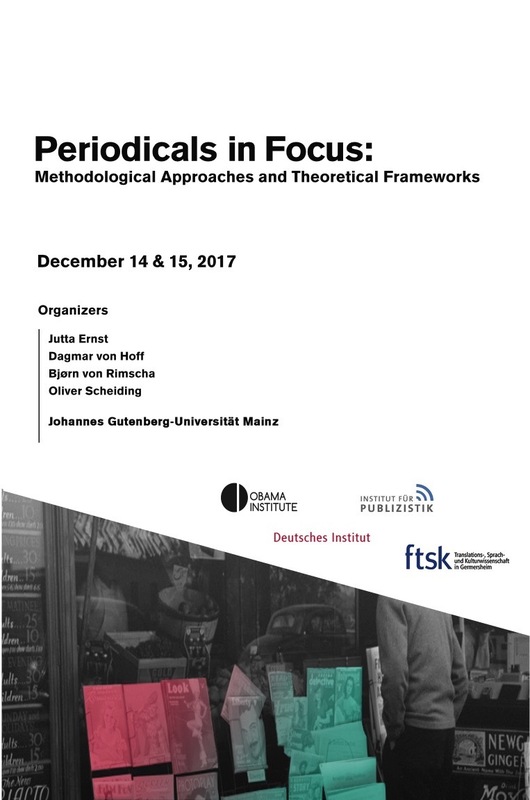 14.-15.12.2017: International Conference "Periodicals in Focus"
Organized by Prof. Dagmar von Hoff, Prof. Jutta Ernst, Prof. Oliver Scheiding, Prof. Bjorn von Rimscha, is part of the research program "Transnational Periodical Cultures" from 14.-15. 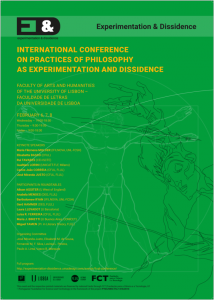 December at the Johannes Gutenberg University the international and interdisciplinary workshop Periodicals in Focus: Methodological Approaches and Theoretical Frameworks. Würzburg: Königshausen & Neumann 2016. Literary texts as well as other artistic and media artefacts are privileged places to differentiate violence as a micro phenomenon and to live up to the ambiguity of the concept of violence. The investigations in this volume are devoted to the analysis of microdimensions, ambiguities, and ambiguous aspects that have not been adequately addressed in macroeconomic studies. It deals with aesthetic discourses that disclose hidden relationships between different forms of violence and, in the first place, expose actions or parts of actions as violent. The focus is on subtle differences and potential sources of conflict forming in the hidden, counteracting a 'naturalization' of violent phenomena. The band incisions. Signatures of violence in text-oriented media thus contributes to the further differentiation of the concept of violence. 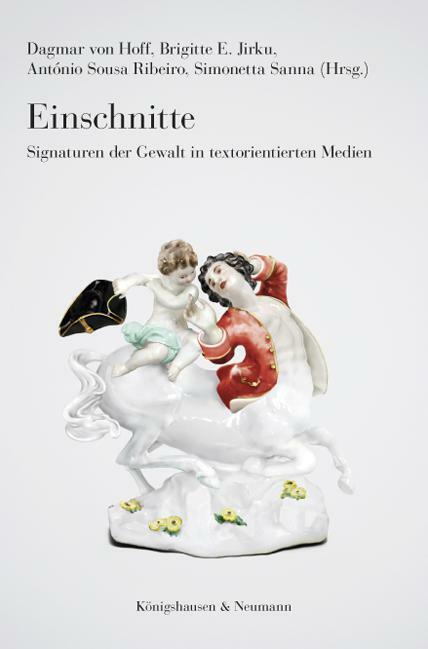 Organized by Prof. Dagmar von Hoff, Lena Wetenkamp (M.A.) 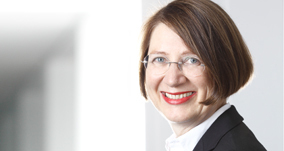 and Prof. Brigitte Jirku, takes place as part of the DAAD program "University Dialogue with Southern Europe", from 24.-26. 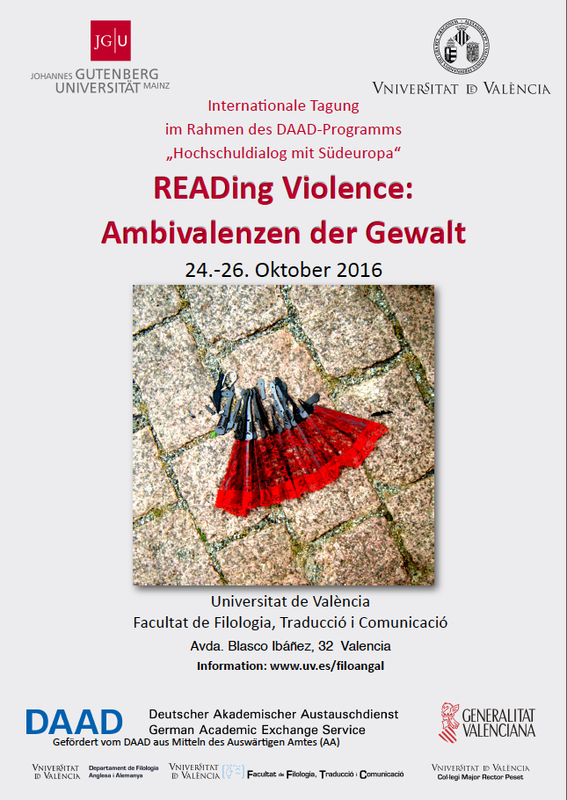 October at the Universitat de València the international conference READing Violence: Ambivalence of Violence . 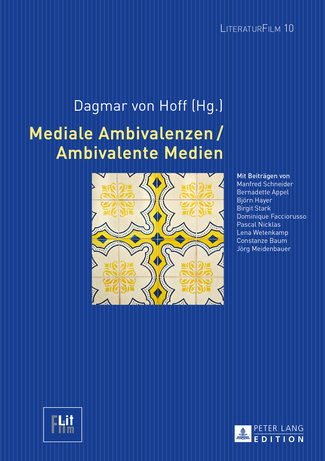 The contributions presented in this volume analyze the ambivalence of media in the focus of media transparency, the myth of the media and the digital humanities. The capacity of the media to be simultaneously memory, mediator and content shows their ambivalent structure. Media make something appear and remain invisible. This transparency and media transparency determine the current discussion about a medialized world. The media is either attributed an overwhelming power or a sovereign rule of the users is proclaimed. Even in the field of new information technologies, the media is no longer just a tool to generate knowledge, but their use changes the knowledge acquisition itself. 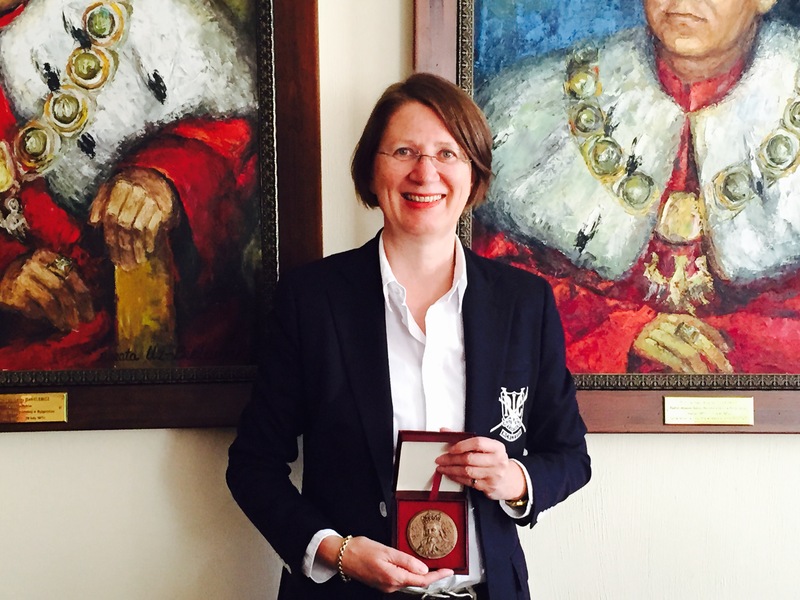 Prof. Dagmar von Hoff has received the Casimirus Magnus Medal from the Kazimierz Wielki University in Bydgoszcz in Poland for the successful implementation of an academic cooperation project. With this important award, the Polish partner university honors those who make a contribution to the development of Bydgoszcz University and enhance its standing. The honor was bestowed upon Professor Dagmar von Hoff for initiating and supporting the cooperative academic project entitled "Transformations. 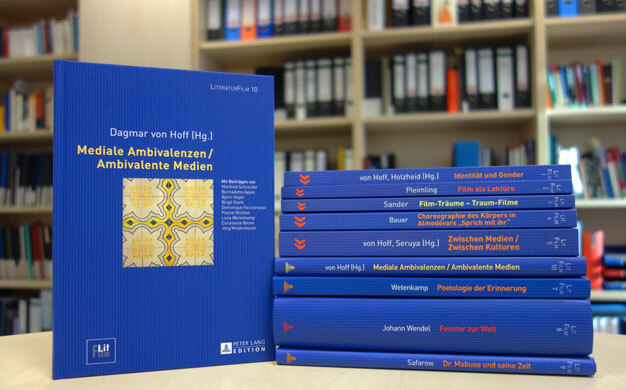 New Perspectives in German Studies on Research and Teaching." This externally funded three-year project aims at the promotion of young academics and results in the three conferences and two publications. The initiative also embraced a frequent exchange of the professors and doctoral candidates involved between Mainz and Bydogoszcz, the capital of the Kuyavian-Pomeranian Voivodeship in Poland. In context of the research project „Incisions. Violence in modern text oriented media“, sponsored by the German Academic Exchange Service (DAAD), an international Workshop „Violence and Estrangement. Literary and Cinematographic Violations“ with German, Portuguese and Spanish researchers took place at the German Department of JGU Mainz. This Workshop was coordinated by Prof. Dagmar von Hoff and Lena Wetenkamp (M.A.) 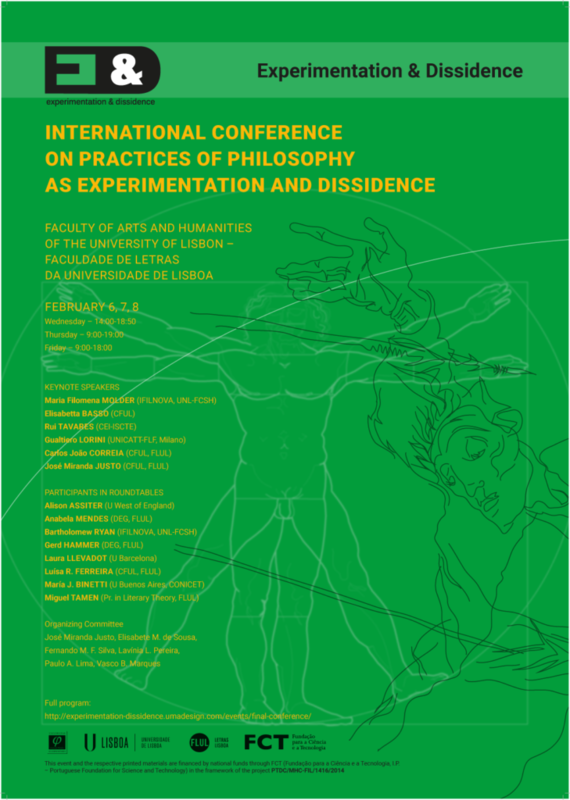 in cooperation with Prof. António Sousa Ribeiro (University Coimbra/Portugal). Key note speaker was Prof. Brigitte Jirku (University Valencia/Spain). Summer semester 2019: Thursday 14-15 pm.